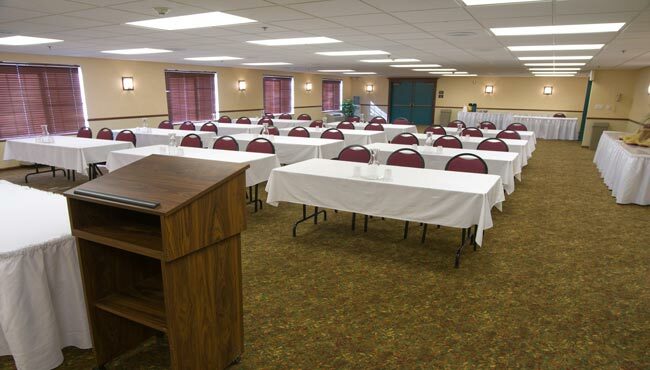 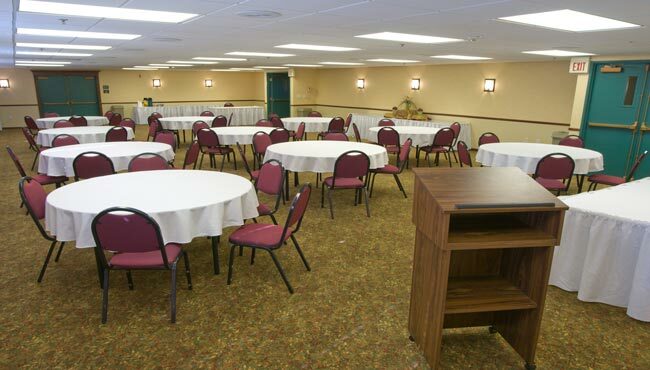 Host a successful event with up to 80 guests when you book the 1,664-square-foot meeting space at the Country Inn & Suites, Bismarck, ND. 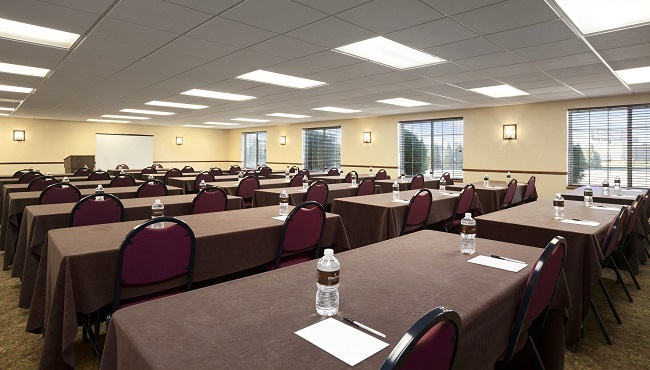 Whether you’re hosting a baby shower, a client meeting or a corporate training session, make your event worry-free with amenities like free Wi-Fi, a sound system and an overhead projector. 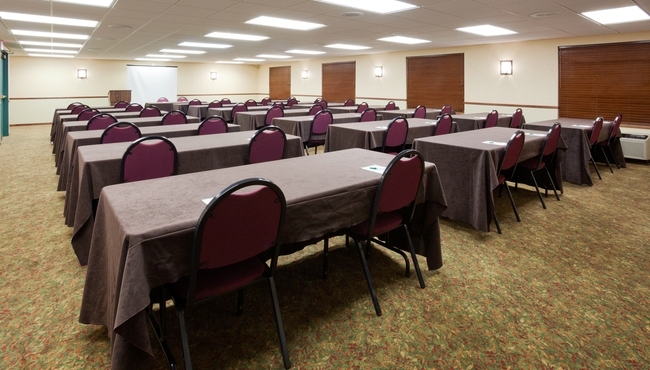 If your event is spread across multiple days, ask our helpful staff about creating a custom website to keep attendees informed and on schedule.